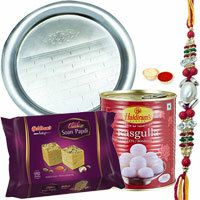 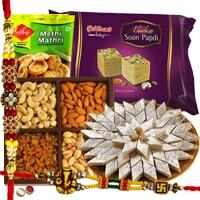 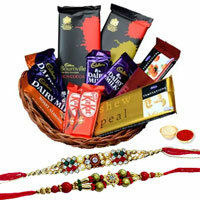 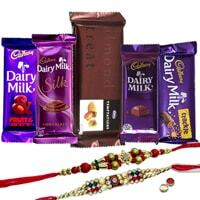 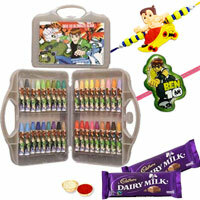 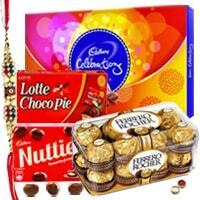 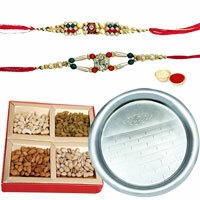 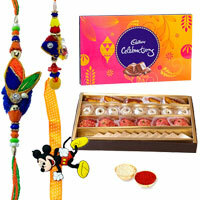 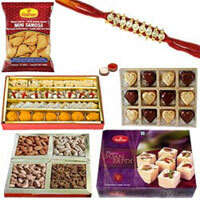 Our Rakhi Gift Delivery service is available in most parts of Chennai, Tamil Nadu. 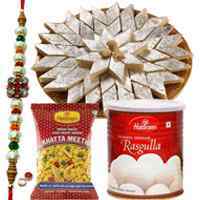 Be it T. Nagar, Ambattur, Besant Nagar, IIT Madras, Kodambakkam, MGR Nagar, Navalur, Raj Bhawan or Shenoy Nagar, we are just a click away. 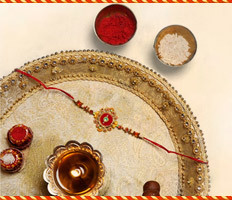 Among Chennais greatest assets are its people, who are enthusiastic about their hometown. 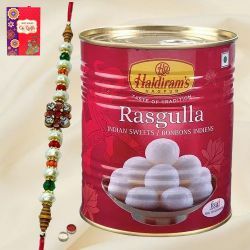 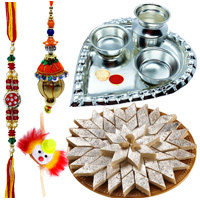 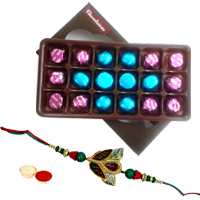 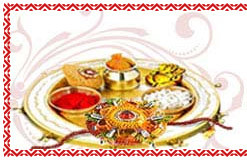 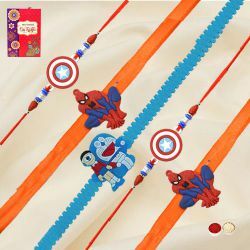 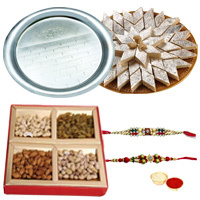 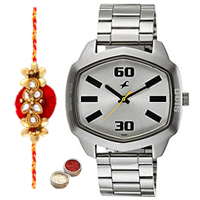 We take pride in helping you to celebrate this Raksha Bandhan with your Brothers in Chennai by sending various Rakhi Gifts like Rakhi Thali, Rakhi with Sweets, Rakhi with Chocolates, Rakhi with Toys with timely delivery. 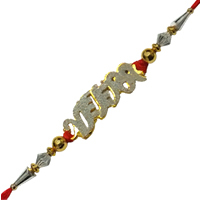 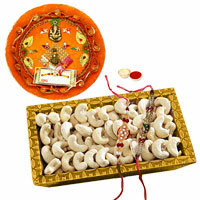 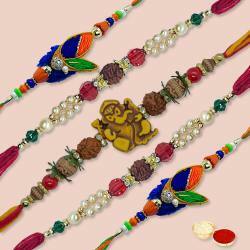 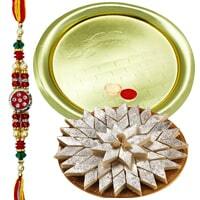 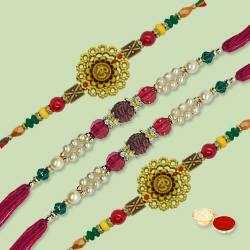 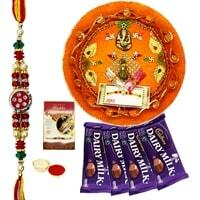 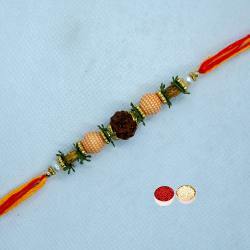 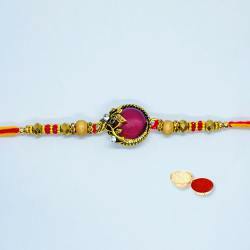 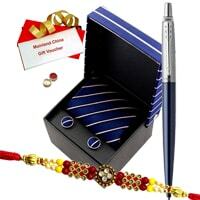 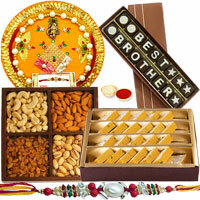 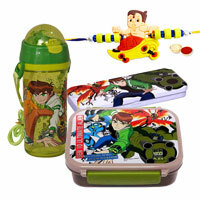 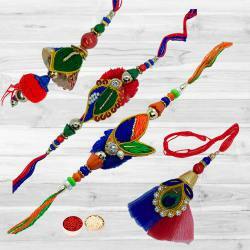 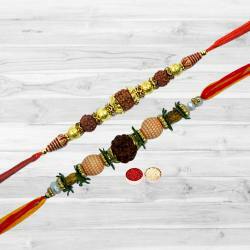 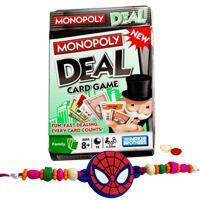 Send Rakhi Gifts on this divine occasion of Rakha Bandhan through our Online Store and surprise your dear Brother. 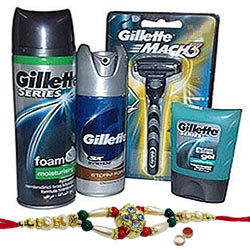 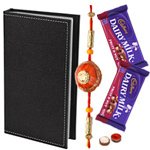 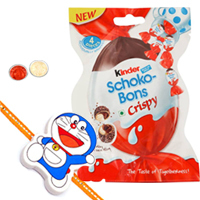 You will come across a wide selection of Rakhi Gifts to Brother that range from various Gift Items including Assorted Chocolates, Haldirams Sweets, Dry Fruits, Gift Vouchers, Perfumes, Parker Pens and so on along with a Fancy Rakhi. 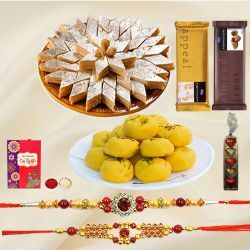 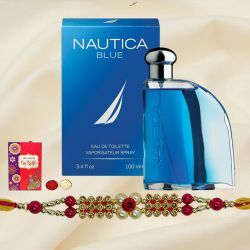 Send any of these Gifts to make your presence felt on the special day, even when you are far away from your dear Brother. 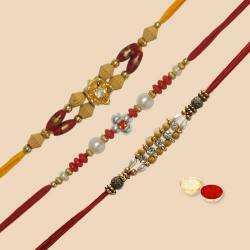 The festival Raksha Bandhan means a bond of protection. 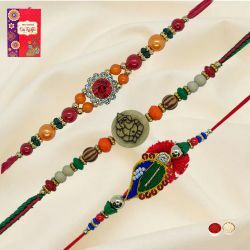 On this auspicious day, Brothers make a promise to their Sisters to protect them from all harms and troubles and Sisters pray to God to protect their Brothers from all evil and tie a sacred thread on the wrist of Brothers. 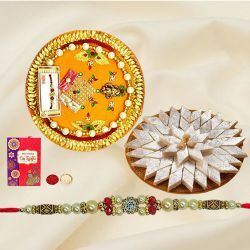 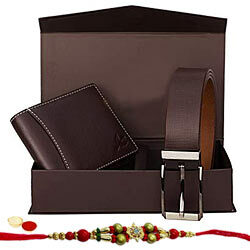 In Return, Brothers can opt for a Return Gift from our Rakhi Return Gifts for Sister collection. 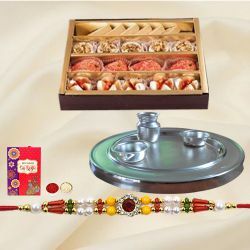 Surprise your dear Brother residing in Chennai on this Raksha Bandhan that reminds them of your deep love and caring attitude. 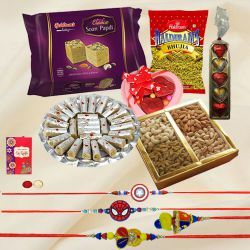 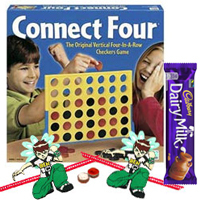 We keep in store the most perfect combination of Rakhi Gifts such as Assorted Cadburys Special Pack with Rakhi, Full Sleeve Checks Shirt from Peter England with Rakhi, Pantaloons Gift Vouchers with Free Rakhi, Silver Plated Designer Tray with Haldiram Ghee Ladoo & 2 Designer Rakhi and many more to amplify the thoughts of the sender to the recipient.